Clear Choice Office Solutions offers a large selection of affordable new and used office furniture Friendswood. We are trusted throughout the area for providing hassle-free services and top brand names in office furniture. Our designers can help with office furniture projects of all sizes, and the after-sale services we provide are second to none. The major brands we carry in new and used office furniture include Cherryman, Kimball, Teknion, Steelcase, Haworth, and Herman Miller. If you look at the new and used options for office furniture in a particular brand and then compare the prices, it’s immediately obvious that buying used saves a significant amount of money. Any company looking for ways to improve their bottom line can find a solution by purchasing pre-owned office furniture instead of new. The depreciation rate of new office furniture is much higher than that of used furnishings. 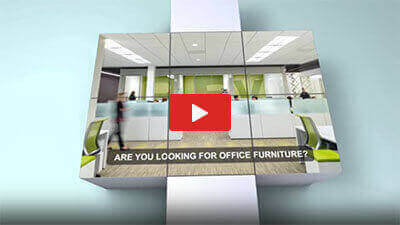 Within five years, the value of new office furniture is typically no more than 25% of the original cost. After purchasing pre-owned office furniture, however, you can still get as much as 75% of your original investment, after the same amount of time. Buying used furniture is an excellent way to go green. The useful lifespan of office furniture is usually 20 years or more. By going with used furniture, you help to save valuable landfill space. You also reduce all of the polluting effects of office furniture manufacturing, if you don’t buy new. If the vision you have for your office is to furnish it with only top quality office furniture, buying pre-owned may be your solution. The best furniture costs more because it’s more durable than other options. Pre-owned quality furniture is more likely to clean up like new than other brands, as well. The difference between new and used office furniture Friendswood may be barely noticeable. Buy the new office furniture you need at Clear Choice, for the best customer service, including reliable after-sale services. We have creative design professionals available to help with your office furniture project, from start to finish. We focus on viable solutions that adapt to users and the evolving needs in modern workplaces. 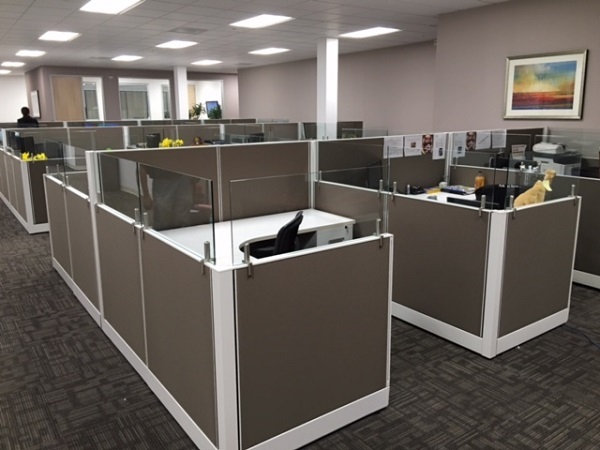 Our comprehensive services include office space planning, design services, and office furniture delivery and installation. Cubicle parts and panel extenders are available for a huge array of workstations from all the top office furniture brands. Our large selection of affordable new and used office furniture Friendswood and the Houson area at Clear Choice Office Solutions is available to help you save time and money. Find the best deals on the office furniture you need by calling Clear Choice today at 888-788-4268.